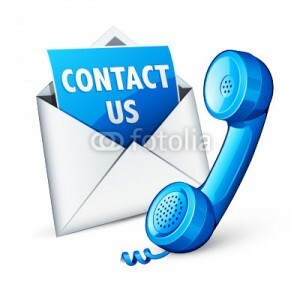 Industrial Dynamics: Why You Should Choose Us? As a highly experienced and expert seller of Liquid Filter bags for over 30 years, Industrial Dynamics provides precision-made and efficient filter housings in an extensive spectrum of sizes, shapes, construction, materials and styles. We make sure to stock varied patterns of liquid filter bags to suit specific applications and clients’ business requirements. Apart from having a huge inventory of replacement filter bags to suit manufacturers’ housings, we also provide high-quality custom-made OEM filter bag styles and OEM custom strainer basket. Our clients and customers are special to us and we are ready to offer high-performance Rosedale products at competitive price range. Our range of products includes the most innovative and technically superior liquid bag filters. Industrial Dynamics is your one-stop source of solution when it comes to availing cost-effective, high-performance and durable replacement liquid filter bags. 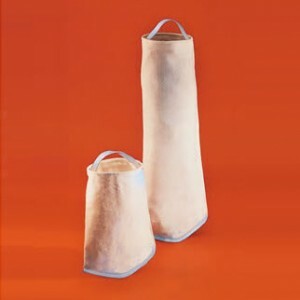 We take pride in efficiently meeting all your liquid filter bags requirements with timely response and delivery. Moreover, to make sure that our customers are getting the best quality products, we ensure proper and regular testing and inspection of the filter bags. 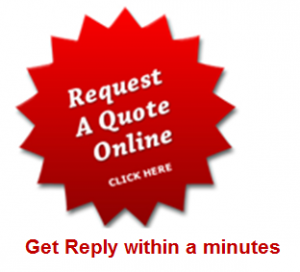 We also take care of the fact from the very beginning that the stocked products are free from any sort of technical or functional irregularities or defects. We treat our clients and customers as most important source of success and hence ensure complete customer satisfaction by delivering high-quality and tested products on time. Our employed professionals have earned a respectable amount of industry experience and expertise to resolve any kind of technical or functional issue regarding the products.